A complete range and the right size for every occasion. 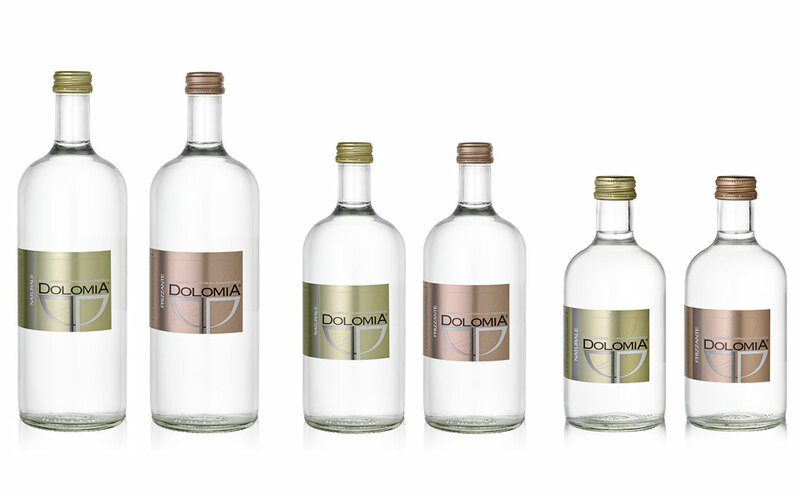 CLASSIC, pet ELEGANT and glass EXCLUSIVE bottles. It rises in the Dolomite Mountains – Italian Alps-, taking the most precious elements from the dolomite rock. Drinking natural, tasty and healthy water is the one of the most simple but precious gifts you can give to your body. 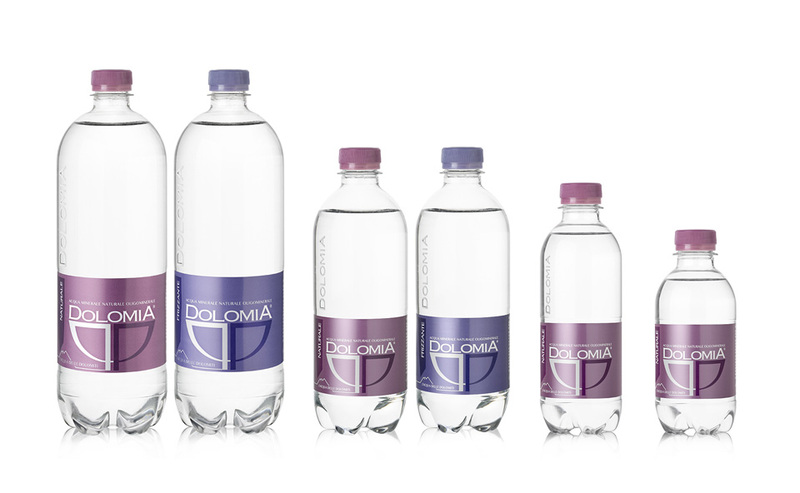 Dolomia mineral water is the perfect water for a healthy lifestyle. DOLOMIA low-mineralised water springs from the Eastern Dolomites - a UNESCO World Heritage Site – in the Friulian Dolomites Natural Park: a protected and uncontaminated area that ensures the purity of Dolomia Water. 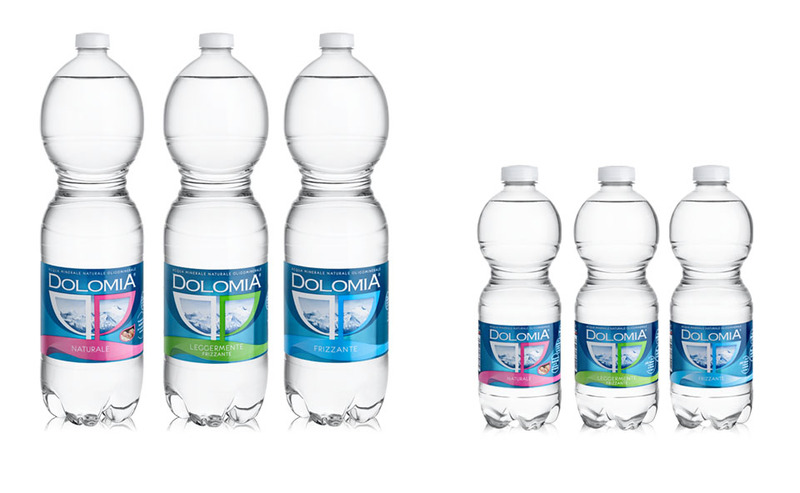 Dolomia Water rises high up from perennial snows and lies in contact with the dolomite rock for decades, from which it takes the best components as well as its name.